Rev. Dr. Daniel Jastram serves as a missionary throughout Asia, based in Tokyo, Japan. His responsibilities include developing and implementing a strategic mission plan for this area. He coordinates theological education opportunities and supervises and evaluates theological educators throughout Asia. When needed, Daniel teaches courses at Japan Lutheran Theological Seminary, Tokyo. Daniel was born in Shibata, Japan, and was raised overseas in an LCMS missionary family. His childhood congregation was Shibata Lutheran Church, Japan. He received his Master of Divinity from Concordia Theological Seminary, Fort Wayne. Later, he earned both a master’s degree and a doctorate in Classical Languages from the University of Wisconsin-Madison. Before serving in Asia, he was a professor of theology at Concordia University, St. Paul, St. Paul, Minn., and Concordia University Wisconsin, Mequon. 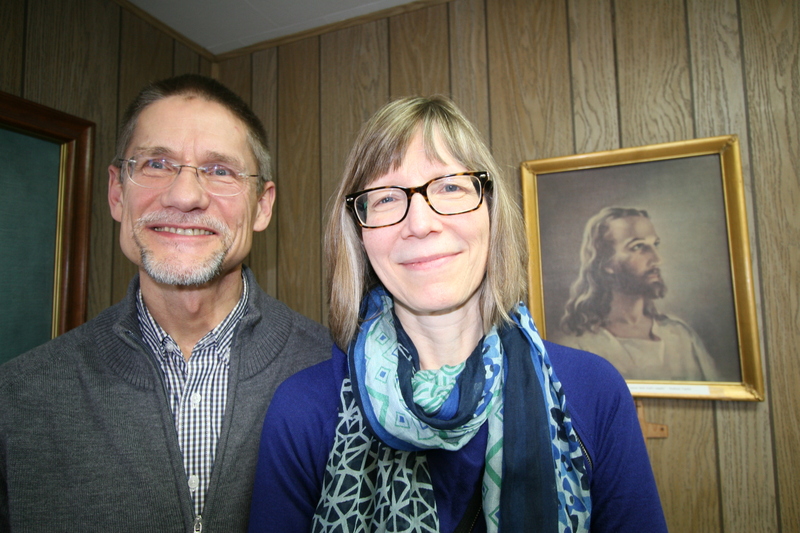 He also served as sole pastor of Messiah Lutheran Church, Forest Lake, Minn. In his free time, Daniel enjoys reading, hiking and bookbinding. 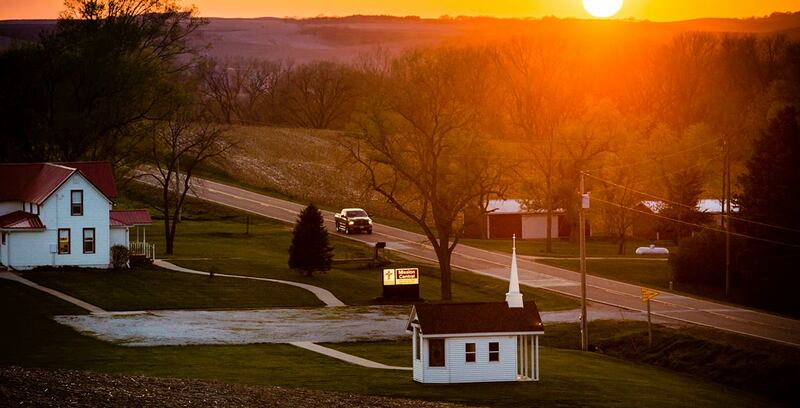 Joan was born in Mitchell, S.D., where her childhood congregation was Zion Lutheran Church. She received both a bachelor’s and a master’s degree in Communication Disorders from the University of South Dakota, Vermillion. She received her Doctor of Psychology (Psy.D.) degree from the Minnesota School of Professional Psychology at Argosy University, Twin Cities, Minn. Before her missionary service in Asia, Joan worked as a clinical psychologist and plans to continue in this capacity. Joan enjoys reading, hiking and cooking in her free time. Pray for Daniel and Joan as they serve in Asia. Ask God to give them renewed zeal to go out and proclaim the Good News of Jesus Christ to the individuals they encounter where they work and live. Pray the hearts and ears of the people of Japan and Asia are prepared to hear and confess this Good News and the life that it brings. Ask God to continue to give strength and guidance to the missionaries currently serving in this area. Let us give thanks to God that the Jastrams are serving His children in this part of the world.